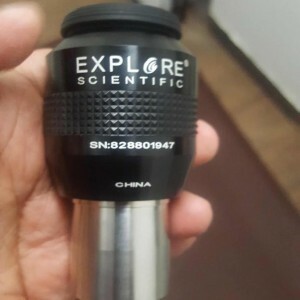 Explore Scientific 8.8mm 82 degree Sold! 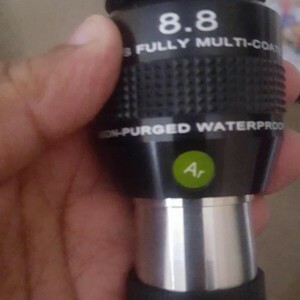 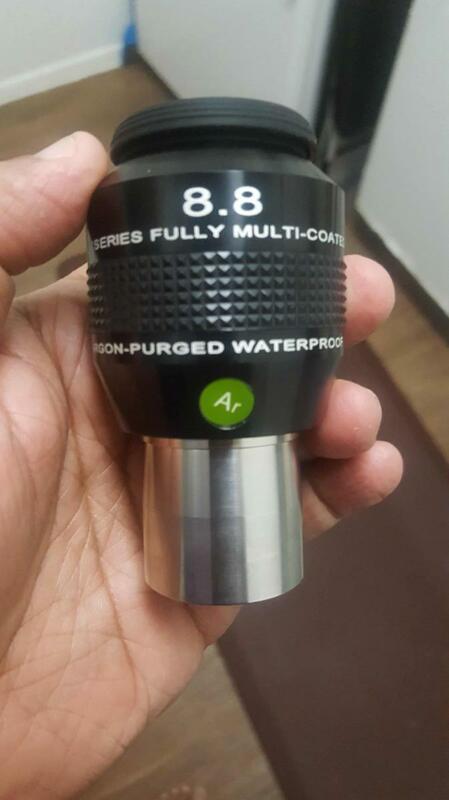 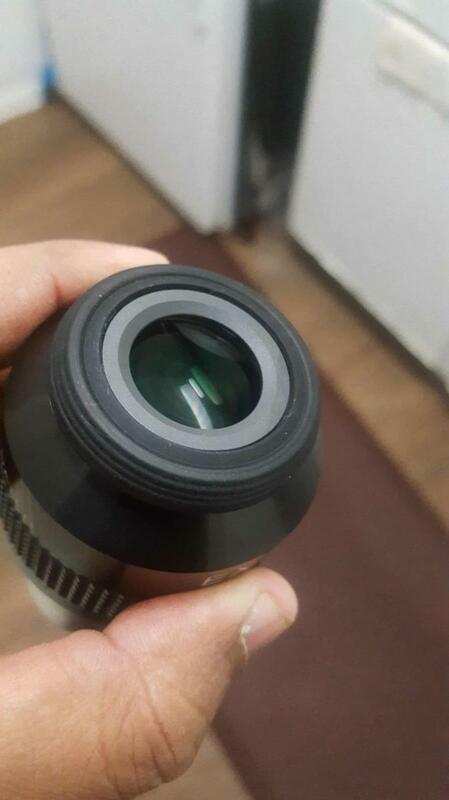 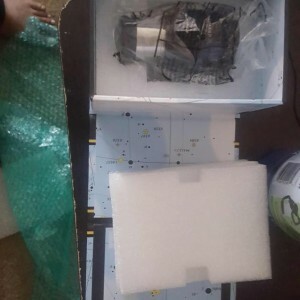 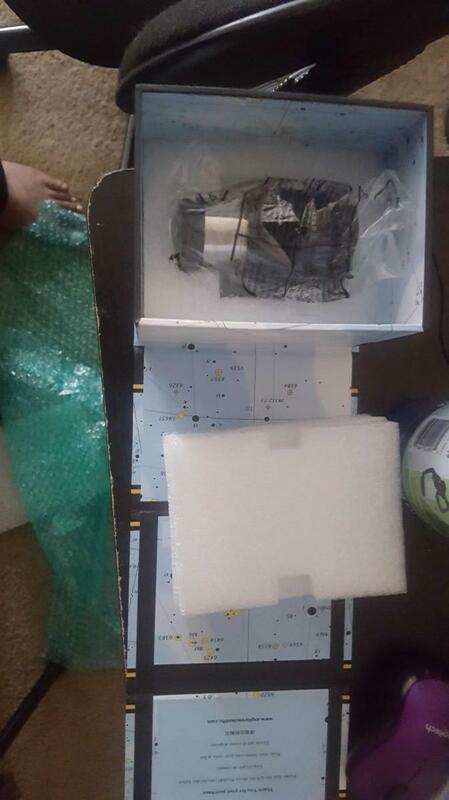 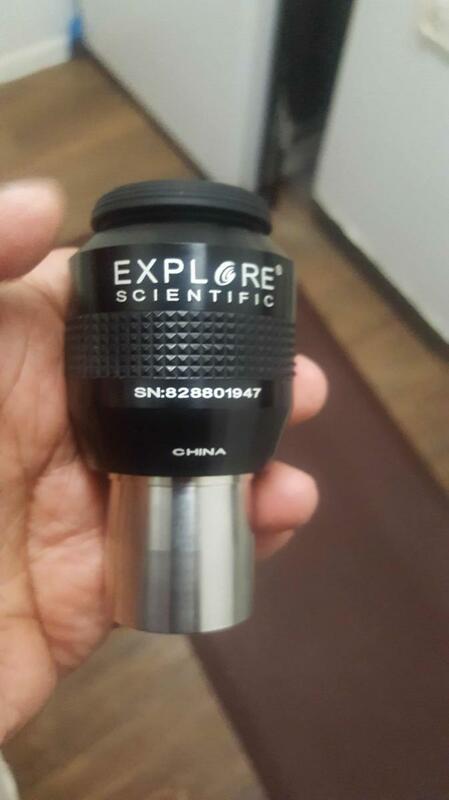 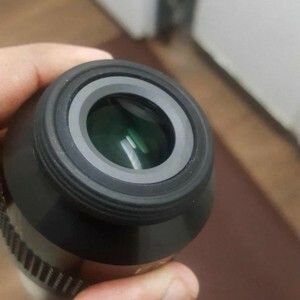 Explore Scientific 82 degree 8.8mm eyepiece ( Brand new). 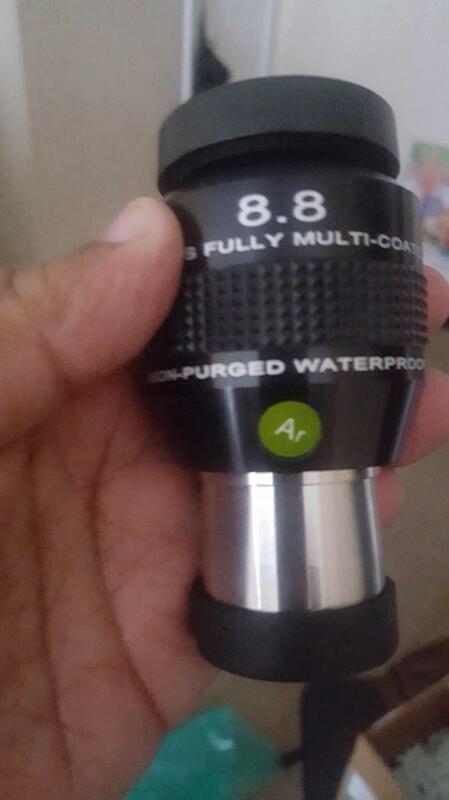 Used only on 5 occasions.